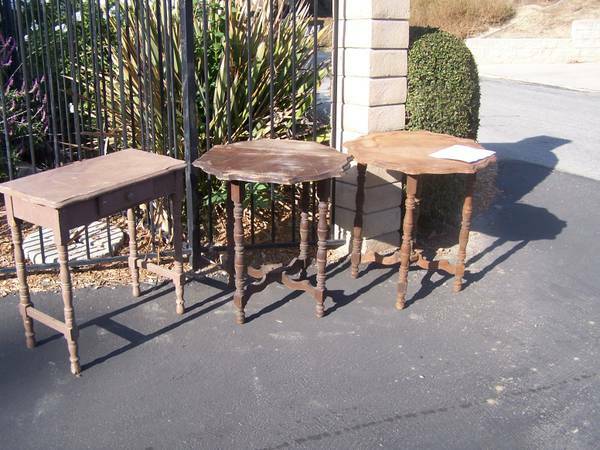 Free Giveaway : Wood Tables (2247 Las Palomas DR. La Habra Heights) - GiftsDetective.com | Home of Gifts ideas & inspiration for women, men & children. Find the Perfect Gift. By Street Come pick them up.